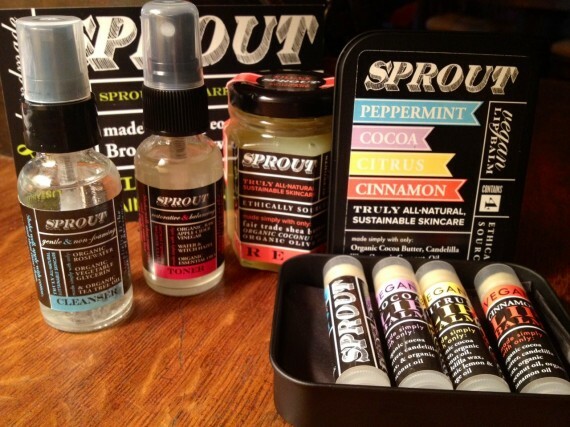 Sprout Skincare – Great Stuff & COUPON! Ooooh beauties… do I have a great post for you —> Skincare. Animal friendly. Non-toxic. Need I say more? Are you interested? Let’s get to it. Sprout Skincare: I’ve been a fan of Sprout Skincare products for a couple of years now. Although I’m always trying new beauty goodies and sharing my finds with you, there are some that are always going to be found in my bathroom. Enter: Sprout Skincare. This fun little company is owned by Adina Grigore and she’s a total gem – solid gal – good energy vibin’ woman. She makes great products and her love in them shows. 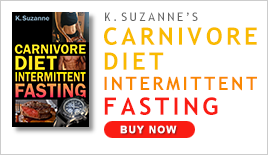 So, I was thrilled when she sent me some of her products in their new packaging … as well as offering my readers a treat! Lucky you!! What did she send me? I was the blessed recipient of her amazing all over cream (I’m playing beauty goddess with it and using it with my new passion, essential oils. It’s a nice carrier product for them). She also sent me a travel size cleanser and toner, which is perfect because we’re planning a camping trip soon. 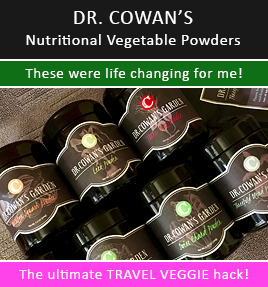 Not only are they a great travel size, but the way to use them is great for camping. You see, the cleanser uses a cotton ball to wipe over your face, and then a quick splash with water to rinse off. That will be easy to do while camping instead of lathering up a cleanser, getting my hands all soapy, etc). She also sent me a kit of her lip balms. Adorable little case for them. As you can imagine, I’m stoked and grateful. Thank you, Adina. So, what can you get as a reader of mine? Well, I loved the travel size cleanser and toner so much that if you make a purchase and use the coupon code KRISTEN when you check out, you’re getting a travel cleanser and toner for free! How awesome is that?! And, during the month of August, there’s free shipping, too. Double score! Hop on over to Sprout Skincare and treat yourself to something marvelous. If I can make a recommendation, you will not go wrong with purchasing Adina’s cream. It’s one of my favorite creams ever.